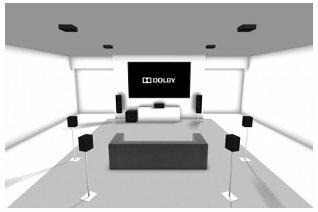 Dolby is at it again with another surround sound technology. 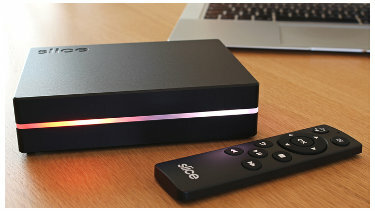 In an attempt to make movie audio more life-like, Dolby has created Atmos for the home. Atmos can power a bunch of speakers, but what's most unique is that some of these speakers are supposed to be mounted on the ceiling. 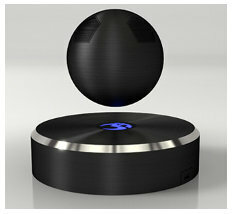 It's not every day that you come across a floating bluetooth speaker. It's even more rare when it looks like the Death Star. Om Audio has created this wonder. Call it unique, innovative or just plain crazy, Om has designed a pretty cool system. The popularity of flat screen TVs has changed where and how we locate them in our house. Many people are now choosing to mount their TV on the mantel above the fireplace. While this may be a pleasing location from a decorating point of view, it's certainly not optimal for viewing. The TV is rarely at eye level and glare can be an issue from overhead lights or windows. 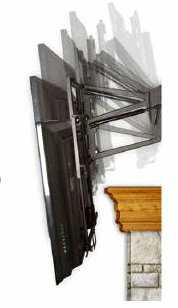 MantelMount sets out to remove these negatives by allowing you to pull down your TV in front of the mantel for viewing. 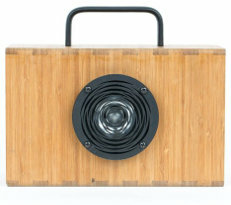 There are quite a few companies making portable bluetooth speakers. Blueshift out of Portland, OR is making a different kind. Rather than using a battery to power the speakers, supercapacitors do the job, with some amazing results.